A Champagne To Celebrate With – Gaston Chiquet !!! Hello wine lovers and happy wine Wednesday! I truly hope you have been enjoying the phenomenal weather. I don’t know about you but I’ll take the cold and sunshine over a grey and rainy day any day! This past weekend, we celebrated my husband’s birthday. Now, for any of you who have met my husband, you know he is pretty wonderful and unique. When I asked him what he would like for his birthday his reply was to do something for our daughter and something for me. Ummm – how blown away was I? ( I had already purchased a few wee trinkets but I wanted some guidance on ‘The Gift’.) We took our daughter horseback riding for her present from Dad. And I, shocking I know, suggested a great bottle of Champagne for my gift that I would share with the birthday boy. Perfect! I went down to one of my favourite wine stores of all time, Marquis Wine Cellars on Davie Street in Vancouver, to purchase two bottles of Gaston Chiquet Cuvée Tradition Brut Champagne. In the glass, this Champagne is a pale lemon colour with continuous tiny ribbons of bubbles. On the nose, Gaston Chiquet’s Brut is medium intensity with aromas of red apple, pear, green grape with a dash of citrus fruit and that glorious toast note that drives me crazy. On the palate, this Champagne is dry with a medium plus acidity, medium minus alcohol at 12.5 % and medium body. The flavour intensity is the low end of medium plus with flavours of red and green apple, pear, some ripe stone fruit, that dash of citrus and a nice presence of yeast and toast flavours that make Champagne amazing. 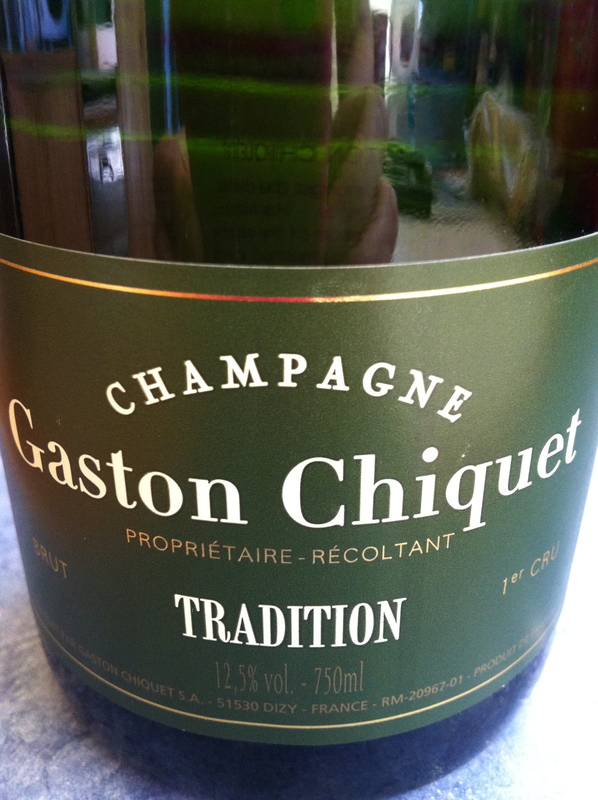 Gaston Chiquet’s Cuvée Tradition Brut has a nice medium long finish. Now, here’s the kicker…this lovely bottle of Champagne is $49.90. Yes, you read that right, $49.90 at Marquis Wine Cellars. This Champagne is made up of 45% Pinot Meunier, 35% Chardonnay and 20% Pinot Noir. It is nicely balanced and in my opinion, goes head to head with many of the other well known Champagne houses that retail for usually at least $20 more. Needless to say, it was a perfect gift for both my husband and I to share. The holiday season is just around the corner and it is my recommendation to celebrate elegantly this year with a bottle of Gaston Chiquet Champagne. Only available at Marquis Wine Cellars in B.C. GGG “Hell Yes” for taste, balance and bubble. A beyond fantastic value at $49.90 a bottle! 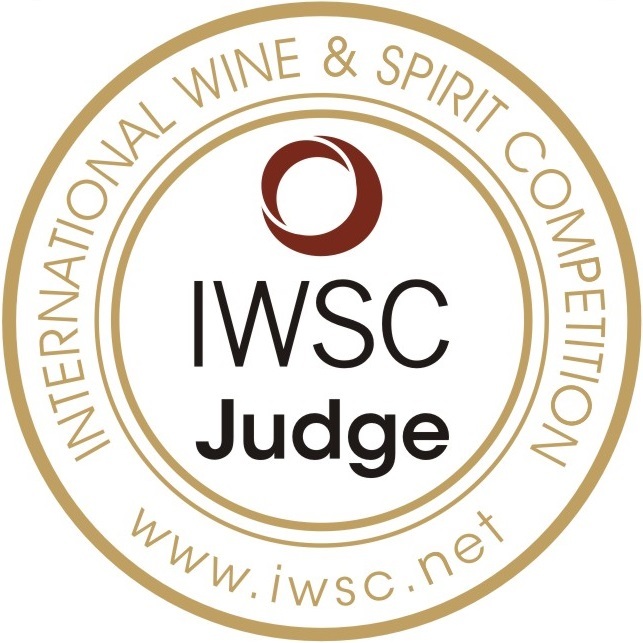 Thank you to John Clerides of Marquis who carries an amazing selection of wines from around the world at fantastic prices! Enjoy this bottle with someone you love.